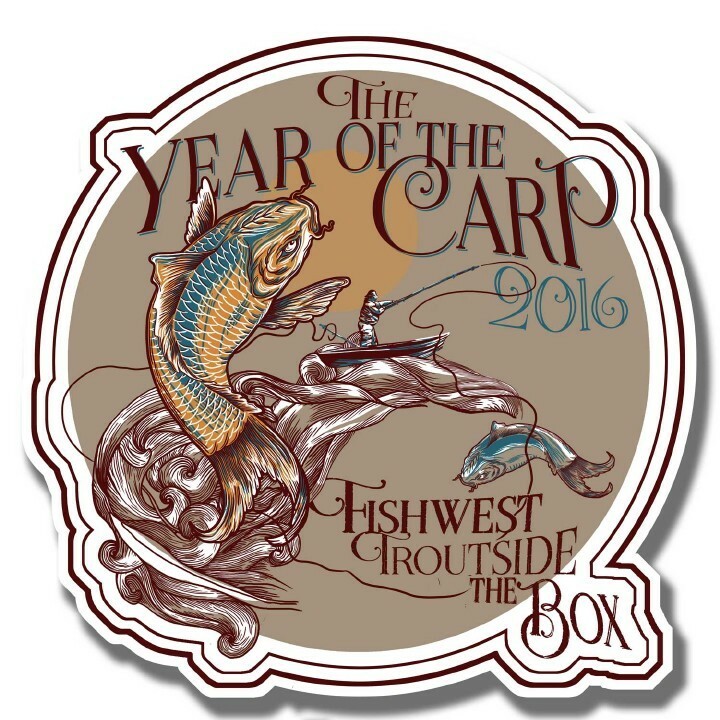 Contact us here at Fishwest with any questions you may have @ 801.617.1225. The show will sell out! Get your tickets while they last! Note: This post was originally published in January, 2017 and may be out of date.